Muddy says: Specialising in creative short films for social media, this Oxfordshire-based company has your stylish content covered. Stuck on how to improve your business’ social media? 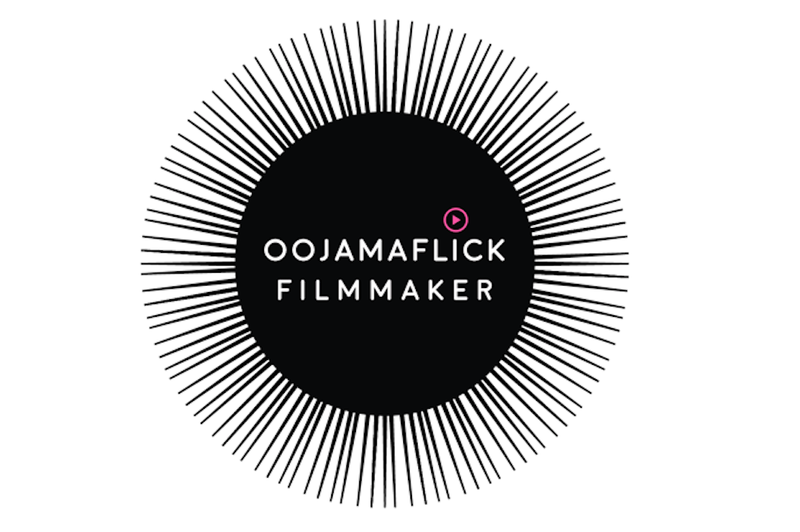 We love the idea of Oojamaflick Filmmaker – stylish social media films for brands, businesses, charities and festivals that actually have a personality (bye bye boring corporate vids) and fit your brand. Owner Emma spent her career producing and directing factual documentaries for television before starting her Oxfordshire business so she really knows her stuff when in comes to creating high quality, high-def video content. Sit back and let the likes, comments and shares roll in. We’re working with Oojamaflick on a number of exciting projects – check out last year’s fantastic Muddy Awards film.